Small excerpt from Trandans Your browser does not support the audio element. 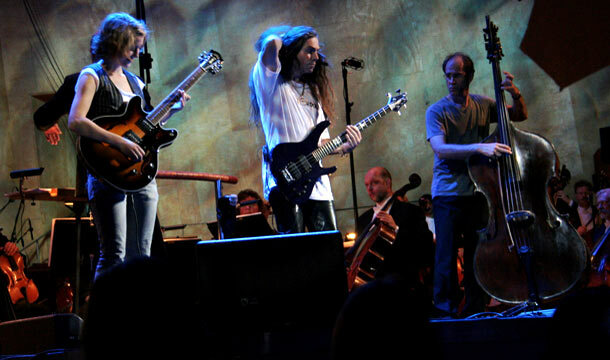 In 2006 a piece for electric bass and orchestra, Trandans , was performed by Magnus Rosén with the Gothenburg Symphony Orchestra. 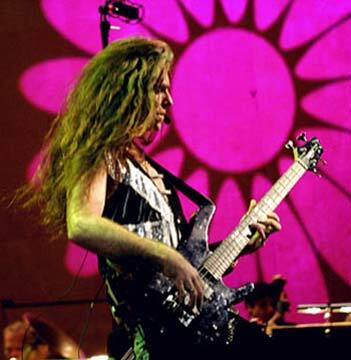 We had decided to do a concert for young people including the heavy metal bass of Magnus Rosén. 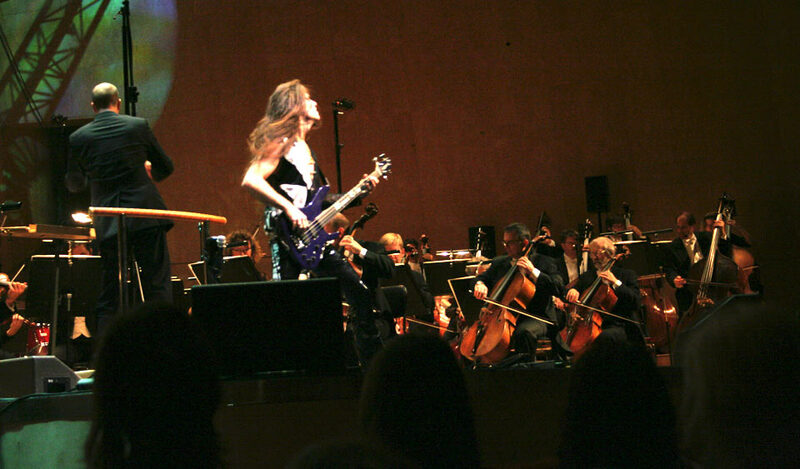 The orchestra was presented with music by Dvorak, Vivaldi, Beethoven and Shostakovich but it was not easy to find something to play together with electric bass that was not more or less pointless. 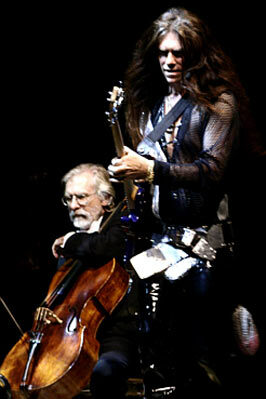 Arranging hard rock hits for electric bass and orchestra is perhaps not the best of ideas... The decision to write something new felt more interesting.